Comments Off on Electricity Act, 2003, S.56(2)-Electricity dues-Claim beyond 2 years-As per 56(2) no claim could be made beyond 2 years—However, S.56 reveals that there is an exception to the two years limitation that the amount is constantly shown as recoverable. Comments Off on Electricity Act, 2003, S. 135-Theft of Electricity-Testing of Meter-It was the right of the consumer to be present at the time of testing and to be confronted with the testing report before imposition of penalty—No notice sent for being present at time of testing—Notice imposing penalty quashed. Comments Off on Electricity—Slow running of meter—Mere report of M & T lab regarding slow running of electricity meter would not be conclusive proof of tampering and theft on part of consumer.– Notice u/s 135, Electricity Act, 2003,held to be rightly set aside. 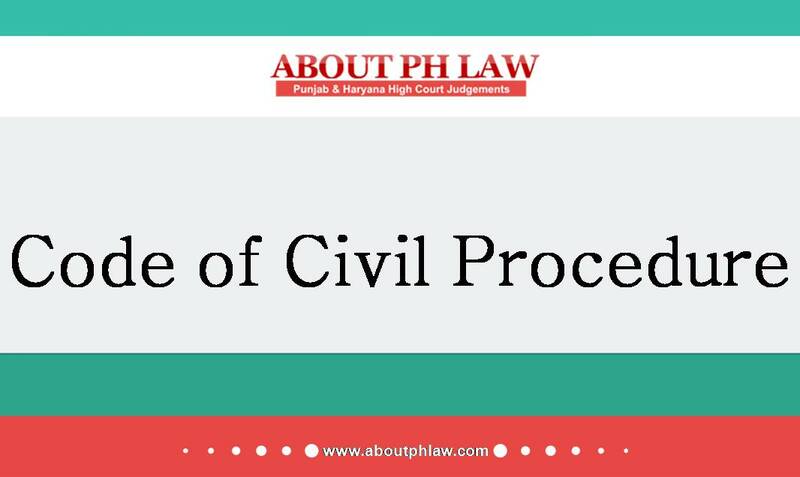 Comments Off on Electricity—Special courts are not vested with the powers in respect of those cases which are strictly within the domain of the Authority under Section 126/ 127 of the Act i.e. unauthorized use of electricity. Only theft cases before special courts. Comments Off on Electricity—Theft of Electricity—Appeal filed u/s 127 of the Act, is not maintainable against the assessment order u/s 135 of the Act. Theft of Electricity—The real report, which would determine whether there was a theft of electricity or not, would be the report of the M&T Laboratory and not L-l report. Comments Off on Theft of Electricity—The real report, which would determine whether there was a theft of electricity or not, would be the report of the M&T Laboratory and not L-l report. 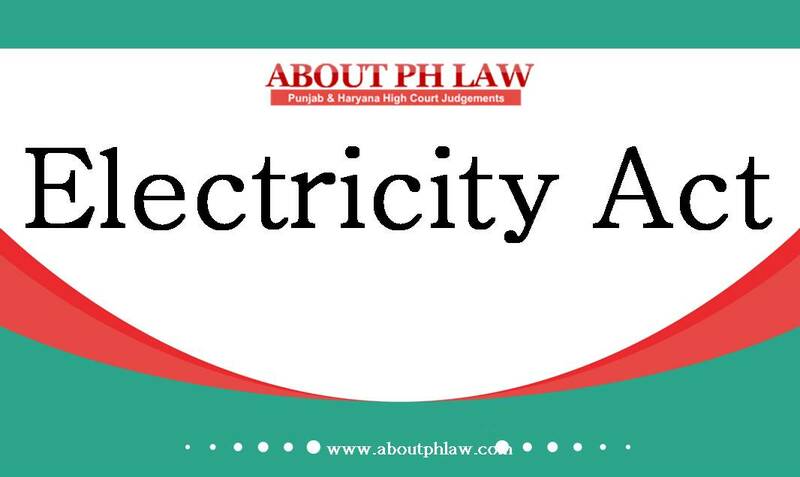 Electricity—Allottee of a new connection cannot be held liable to discharge the liability of the owner of a previous connection, even of the same premises. Comments Off on Electricity—Allottee of a new connection cannot be held liable to discharge the liability of the owner of a previous connection, even of the same premises.